Over the last 10 years, we had kept getting new and high precision CNC turning lathe machines to improve our production capability. 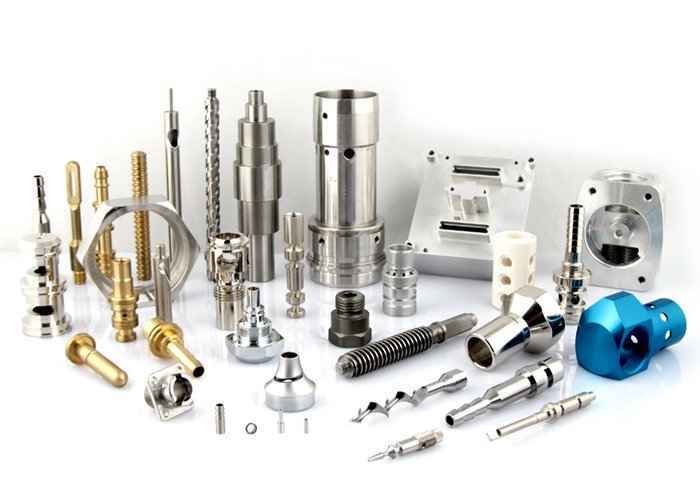 Most of our clients who are in charge of various providing high precision, quality spare parts to their downstream industries. 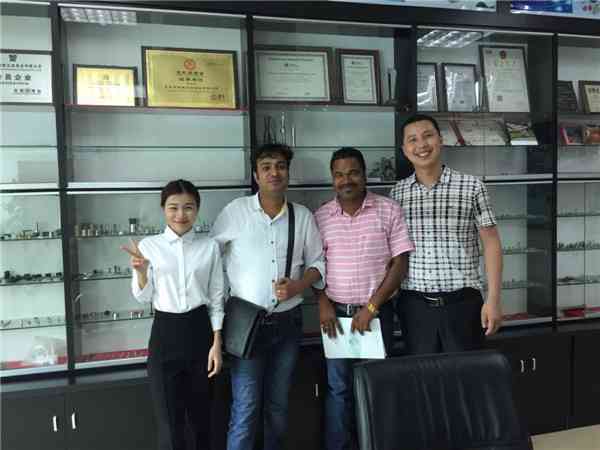 They choose APPORO as their best CNC machining service manufacturer and repeatedly cooperate with us for the past many years. 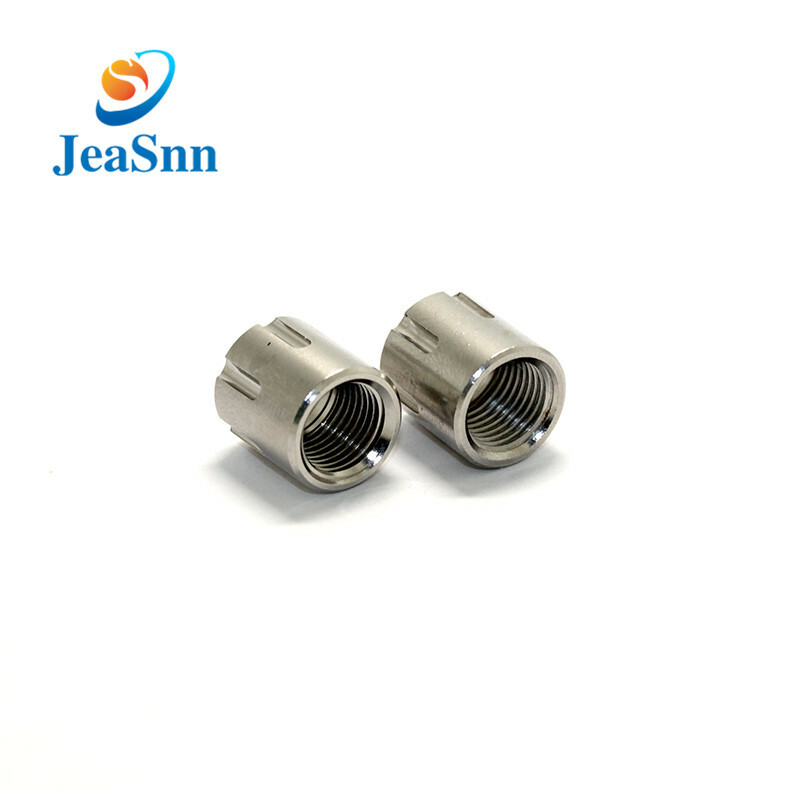 Regarding the production capability of CNC lathe machined parts which are literally with linearly appearance. 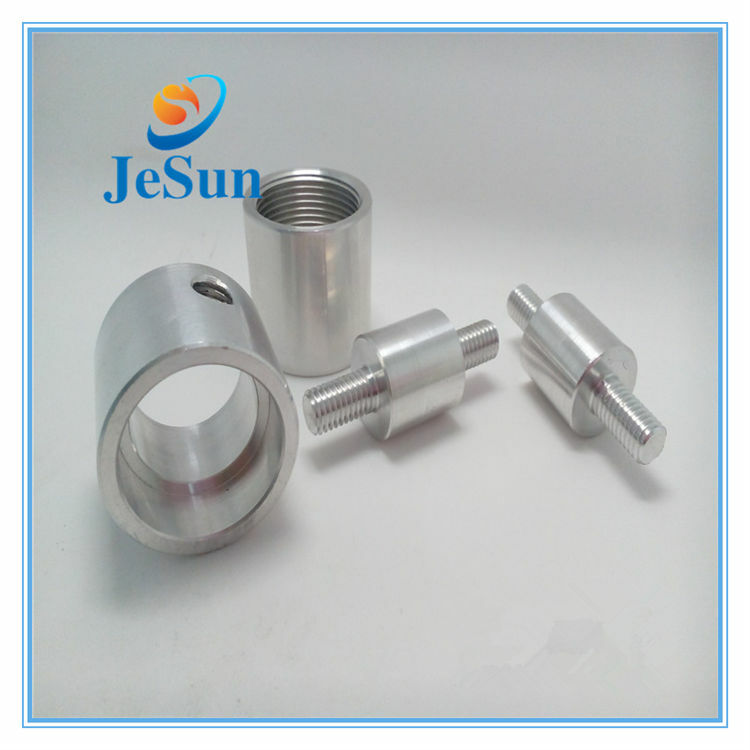 When CNC machining, the raw material rod (usually made of metal or plastic) is rotating with high RPM. A cutting tool is traversed along X, Y or Z axis of motion to manufacture precise dimensions. 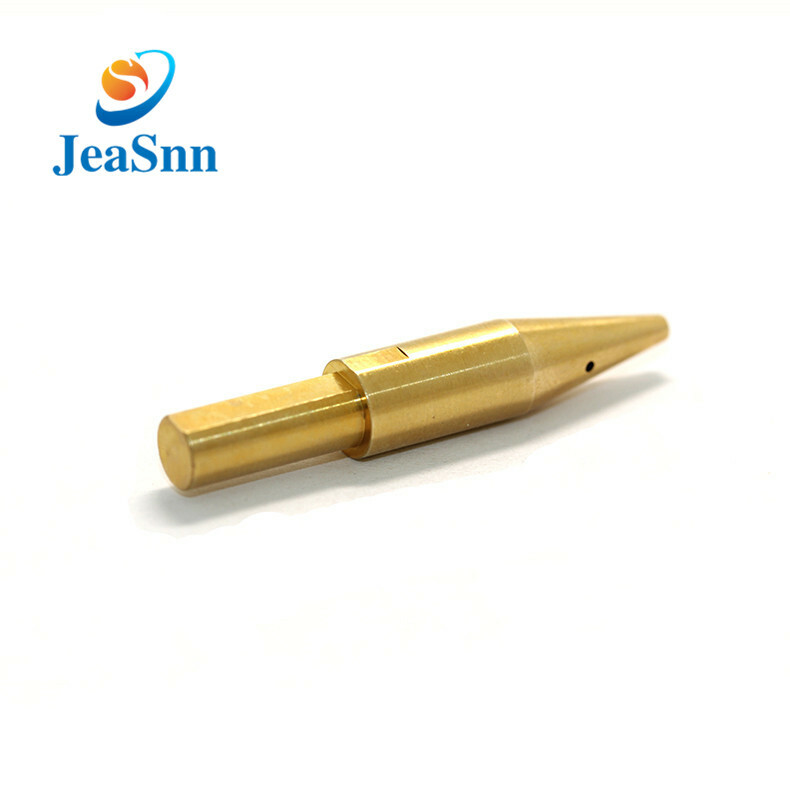 CNC turning shaft is one of the most seen spare parts, used in various market sectors, such as multi-function printer, scanner, driving shaft for torque transmission, etc, Alloy steel with case hardened or carburizing for better wearing resistance can meet requirement of high torque transmission purpose. 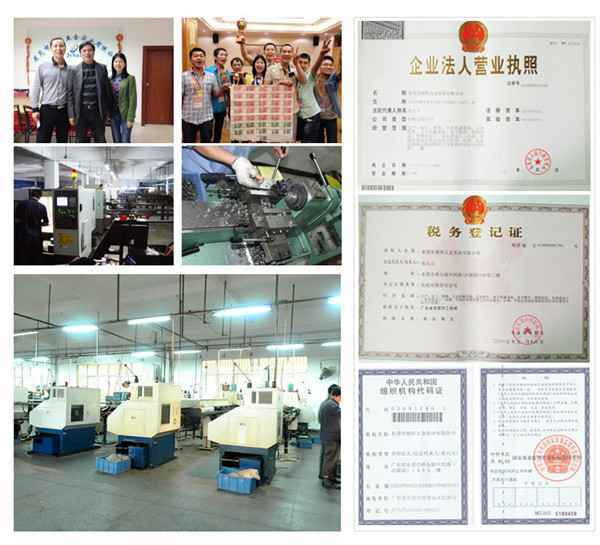 Our production lines are also well experience with CNC turning screw manufacturing. 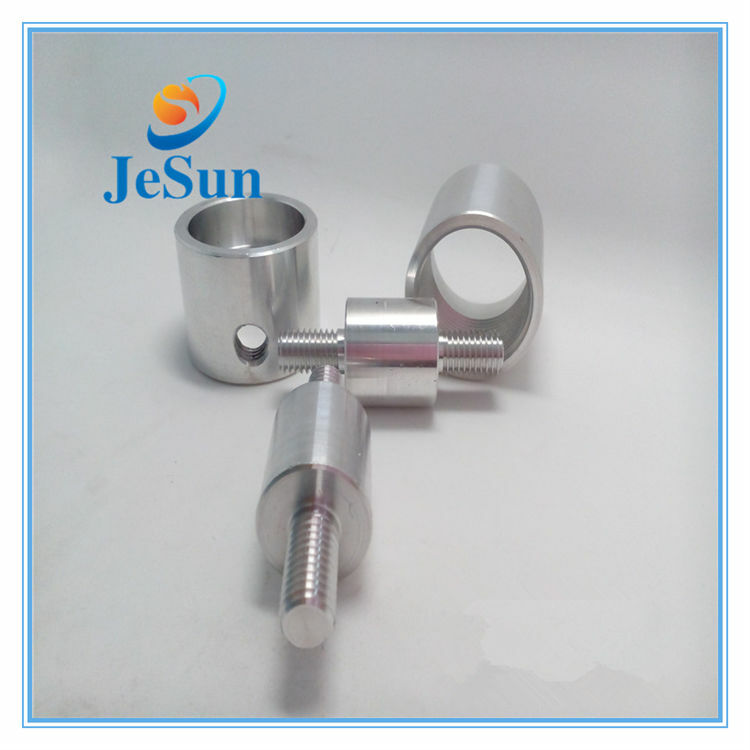 Customized slotted head set screw with flat end for electronic revenue meter, fine or coarse adjustment purpose. 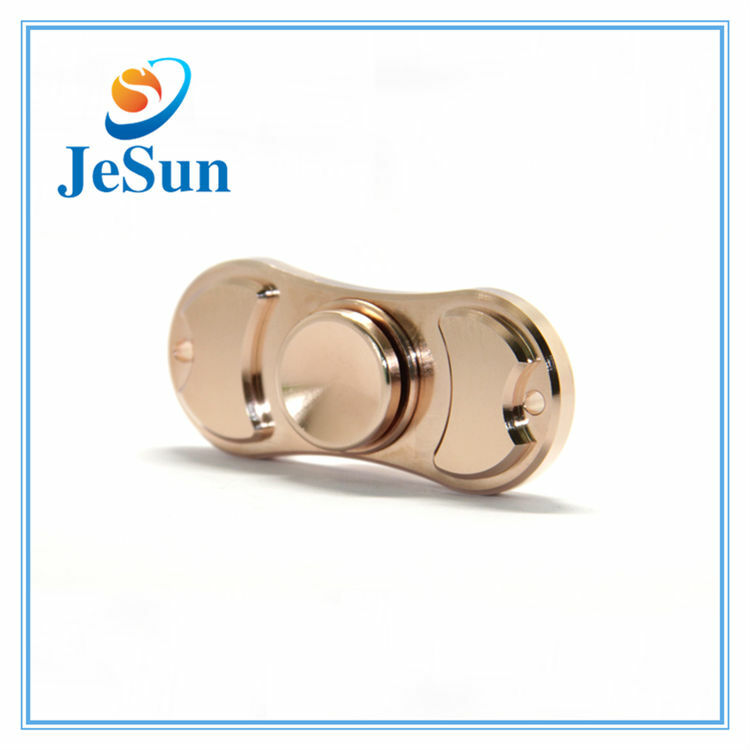 Material ranged from brass C3604, copper C11000, stainless steel 303 304 316L, aluminum alloy 2011 6061 T6. 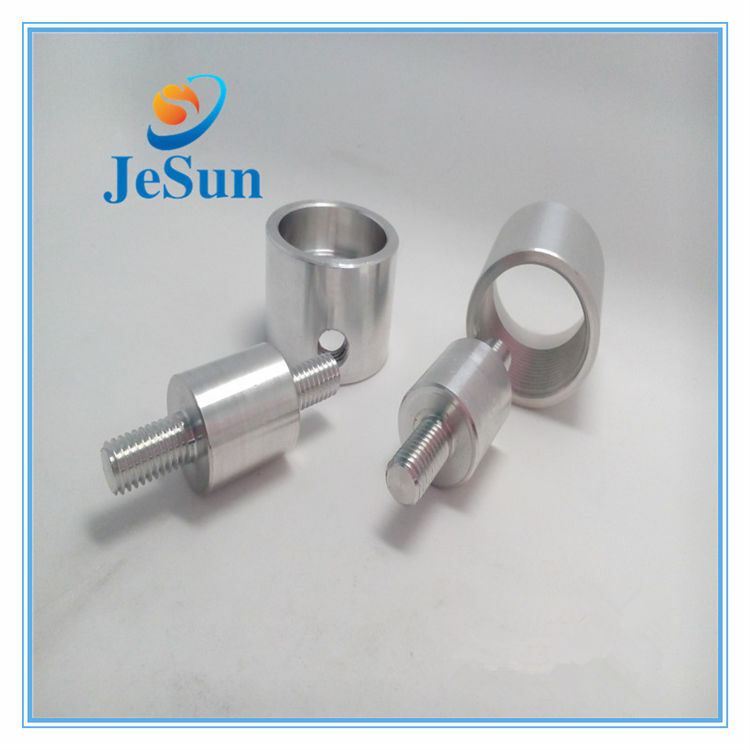 We are also well experienced with machining customized CNC machined screw made of titanium alloy to meet high corrosion resistance, high strength-to-density ratio requirements. We are proud of our high precise and reliable machining capability on CNC turning titanium parts. Cutting parameters and cutting fluid do matter to complete high quality manufacturing procedures on machining parts made of titanium alloy. Our clients are from aerospace, medical instrument, biomedical device, biotechnology and bioengineering or even analytical chemistry industries. We can predict that the market demand of titanium turning parts has increased steadily. 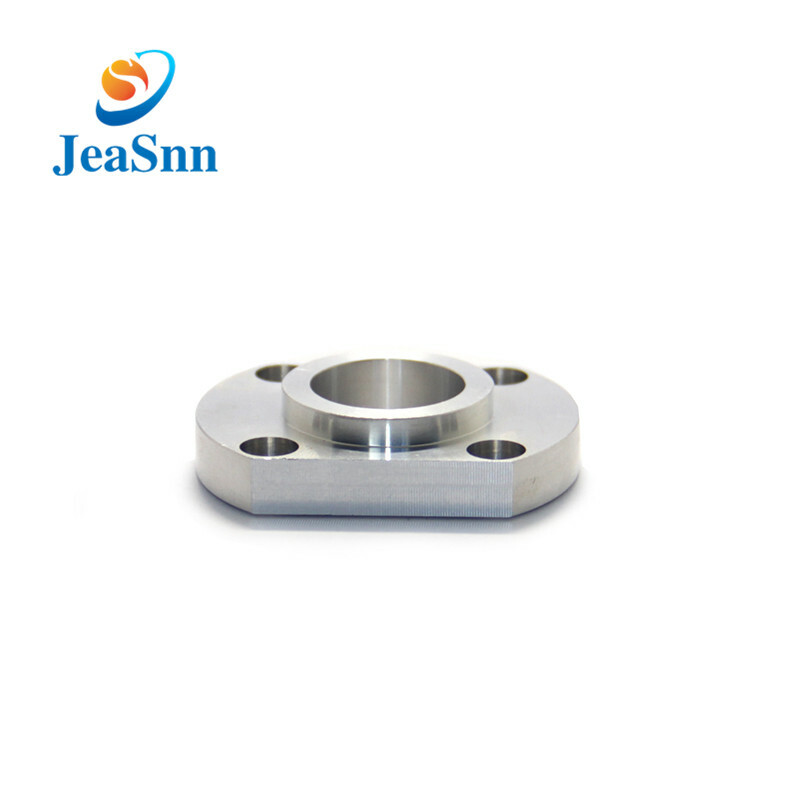 It is because only titanium alloy can meet their requirements, some are extremely critical. Nowadays, titanium alloy turned parts are widely used throughout the world in many of the harshest environments, such as military, aerospace, petroleum industries, either topside and subsea, tunnelling, mining, construction and agricultural industries, where they are subject to both physical abuse and exposure to dust, salt water etc. Finally, at APPORO, we use powerful 4-axis CNC lathe machines for manufacturing CNC machined parts. 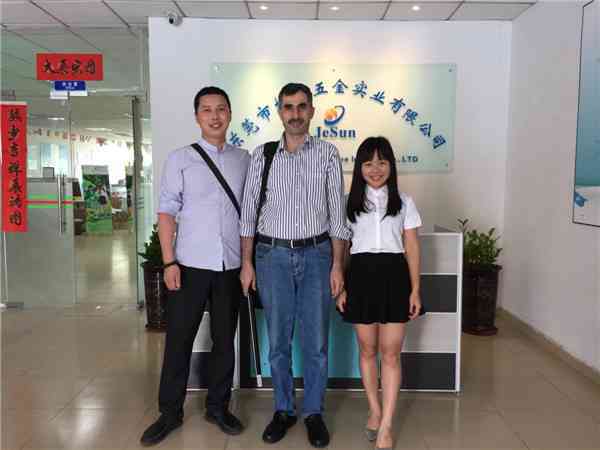 You are welcome to visit our official website for more understanding about our CNC production capability and send us inquiry for free project review. Q1:How to get an accurate quotation? 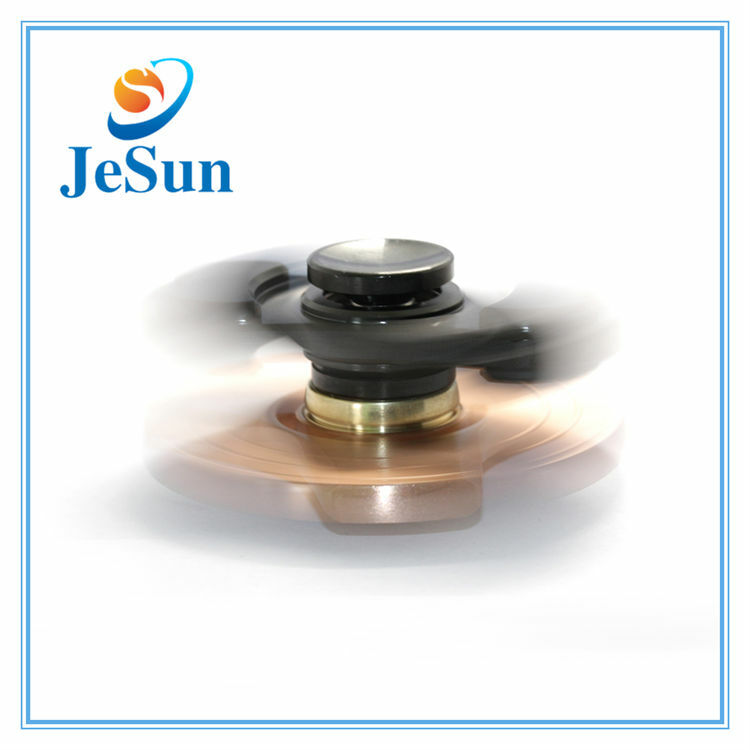 A2:Our advantage is the competitive prices, fast delivery and high quality. 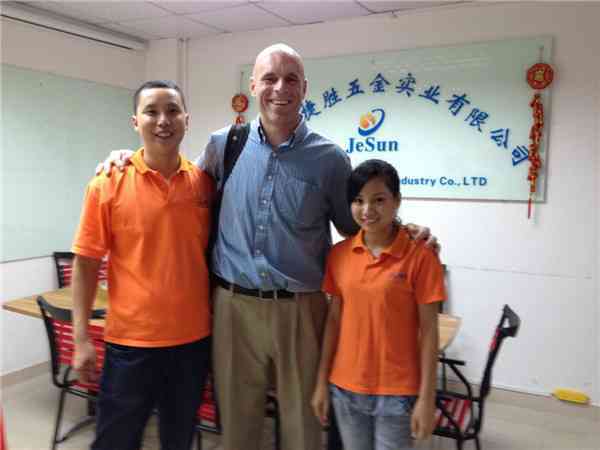 Our employees are responsible-oriented, friendly-oriented,and client-oriented. 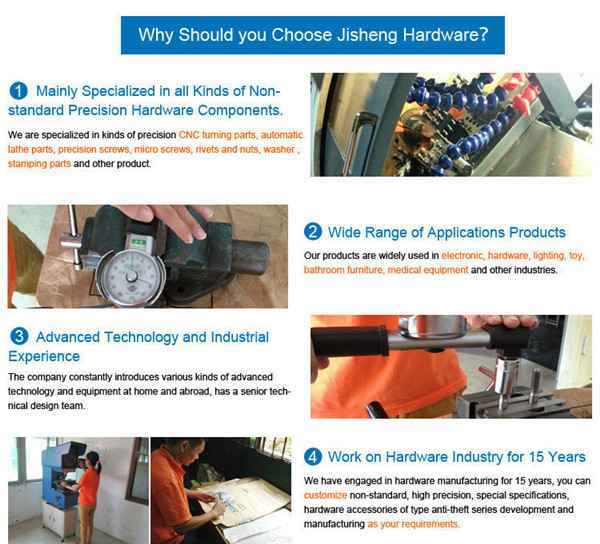 our Industrial parts products are featured by strict tolerance, smooth finish and long-life performance. Q3:What are our machining equipment? screw machines, cutting machines and so on. Q4: What shipping ways our use? A4:Generally speaking, we will use UPS or DHL to ship the products. 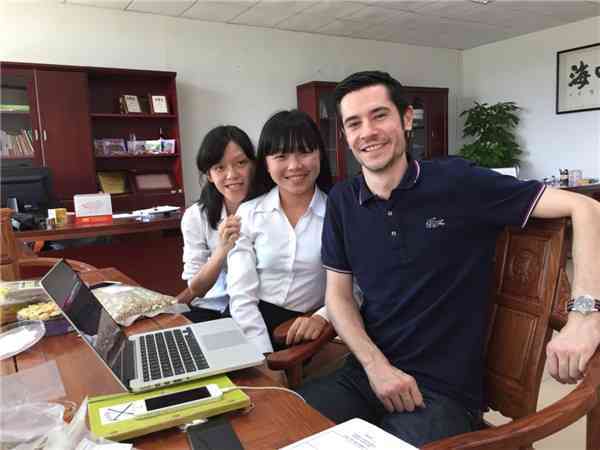 Our customers can receive the products within 3 days.If our customers do not need them urgently, we will also use FedEx and TNT.If the products are of heavy weight and large volume, we will ship them by sea. This way can save our customers a lot of money. Q5:Where is our main Customer distribution? A5:US,Australia,Canada,French,Germany,Japan and all over the world. Q6:What materials can you handle? A6:Brass,bronze,copper,stainless steel, steel,aluminum,titanium And plastic.